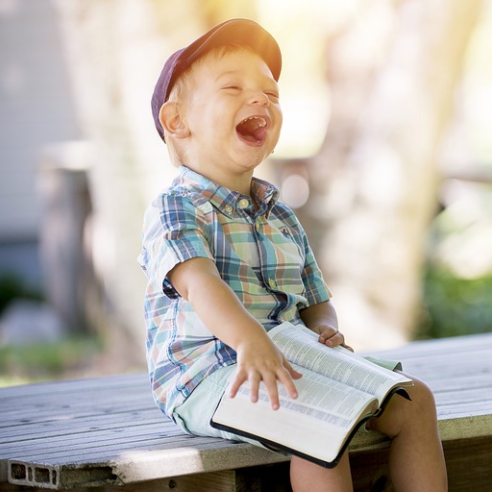 Our student blogger Saima is back with more recommendations of books for Christmas, this time for kids aged 3-12. Check these out in the Children's Library. Molly mouse is out in the woods looking for Christmas decorations but she struggles in finding them until the woodland animals help out. A fun book about generosity and helping others. A fun and interactive book for young readers to enjoy as they follow Little Bear and his friends build a snowman that loses his smile and their efforts to bring it back. Whilst putting up the Christmas decorations, Tyler asks notices the Christmas-tree angel and asks, ‘why are they always pink?’ This is a question no one can answer and Tyler cannot find a black angel. 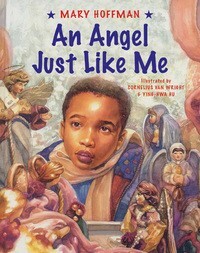 On Christmas day, Santa delivers a black angel and Tyler is convinced there are angels like him. This is a diverse book for all to enjoy and read along with. 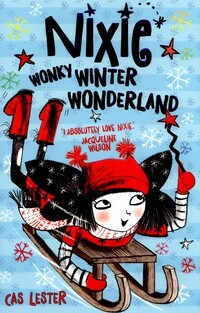 Nixie and her wonky wand cause mischief and no-one is safe from her as she has fun sledging and ice-skating. But one fairy is missing all the fun so Nixie sets out to find her and prove her innocence. 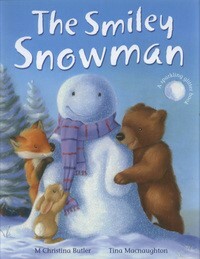 A great book for children wishing to read something related to the winter season. 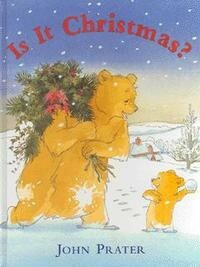 Baby bear can’t wait for Christmas day to arrive and eagerly asks the question ‘Is it Christmas?’ and grandpa bear replies ‘Just a few more sleep’. This story is filled with the anticipation of getting ready for Christmas day. 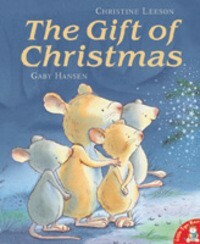 A great book leading up to Christmas day for young readers to enjoy as they too eagerly wait for the big day. 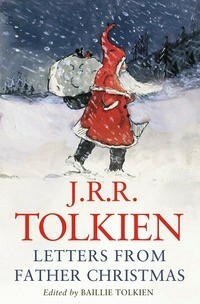 This book comprises of the beautiful letters and drawings Tolkien sent to his children in the guise of Father Christmas and can be enjoyed by all age groups. 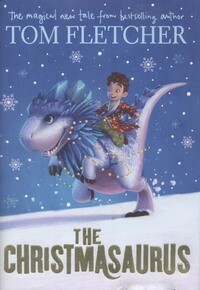 This story follows William and his dinosaur, Christmasaurus and how they meet. Follow them on their exciting journey of friendship, family and Christmas fun.